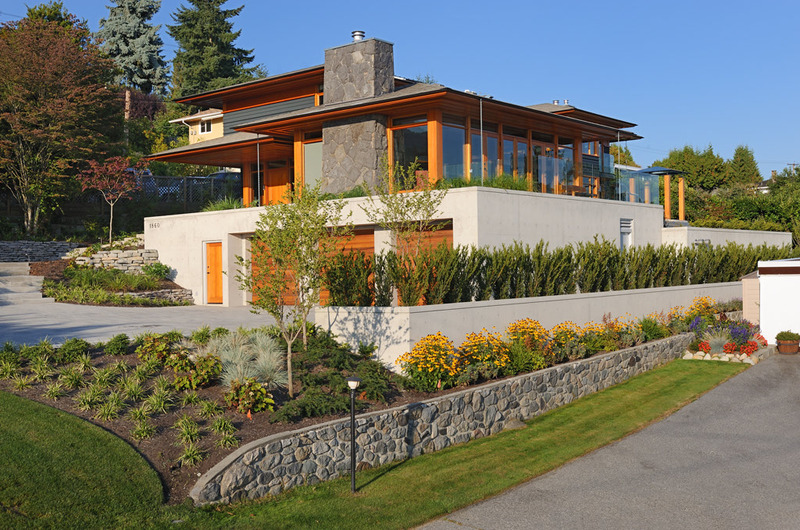 Best Builders has been an established award-winning custom home builder and renovator servicing Vancouver and the entire Lower Mainland for the past 15 years. 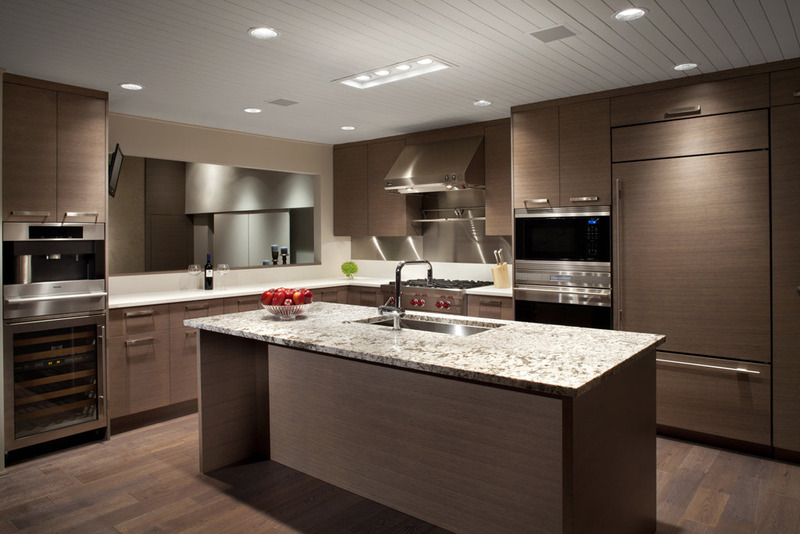 We are a team-oriented full-service general contracting and custom building company managing all aspects of every project from form to finish. 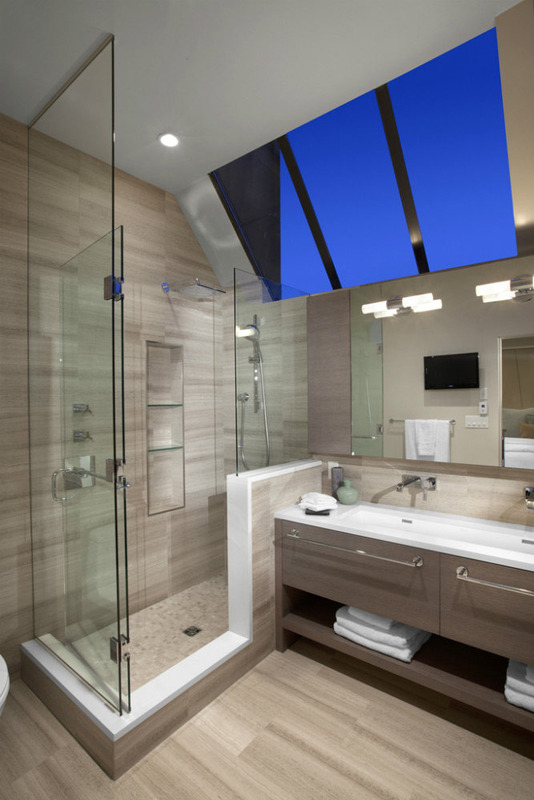 Our award-winning team of highly skilled experts customizes every project to meet the goals and vision of your individual needs. 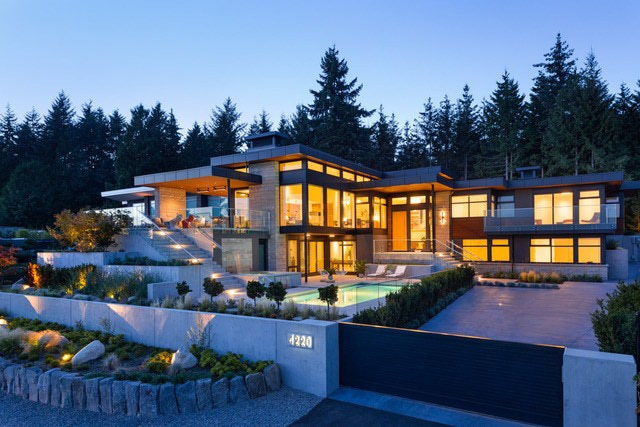 Best Builders was established to achieve complete customer satisfaction for all its clients and build the highest quality custom homes in the Lower Mainland. 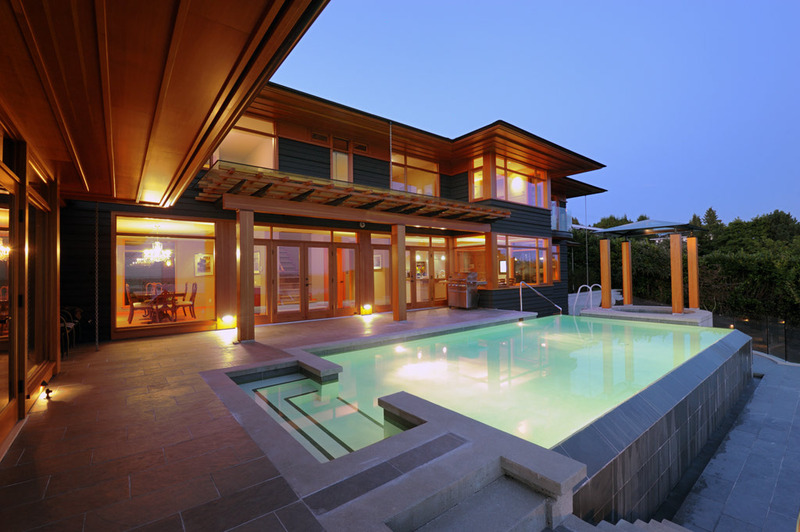 We integrate sustainable, renewable, energy efficient products and systems into every project that we take on whether it is a small renovation or new custom home. This is our obligation as we try hard to become leaders in our industry. 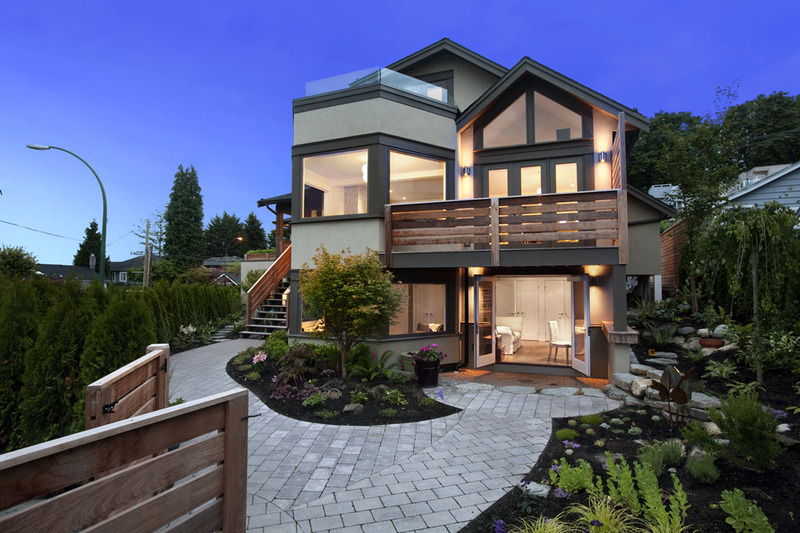 Best Builders is a proud member of the Canadian Home Builders Association, Greater Vancouver Home Builders Association, Renomark, New Home Protection Office, and Built Green Canada.